It was Robert Frost who said that poetry is the one that’s lost in translation. A poem is best read in the original language it was written. Of course, good translators abound, but even the best of them would come up short. For instance, how can a poem’s original rhyme be translated? One motivating factor to learn Portuguese is to delight in reading Fernando Pessoa’s poems in the language they were written. I didn’t know about his works until my recent trip to Portugal. Reading several of his poems, I was completely taken by the magic of his prolific pen. According to the poetry international web site, Fernando Pessoa (1888–1935) represents the four greatest Portuguese poets of modern times. It was because he wrote in three other personas whose styles were completely different from his own. Saudade is the word that can describe his poems. It’s a Portuguese word that can’t be directly translated into another language. It speaks of a longing for something once experienced or cherished. It’s for a person, event, or place that may have been forever lost. To give you a taste of his writings, I’m posting a couple of his poems translated by Richard Zenith below. More of his works can be read Here where these poems were taken. I was happy and no one was dead. And everyone’s joy, mine included, was as sure as any religion. And of not having the hopes that others had for me. When I began to have hope, I no longer knew how to hope. When I began to look at life, it had lost all its meaning for me. 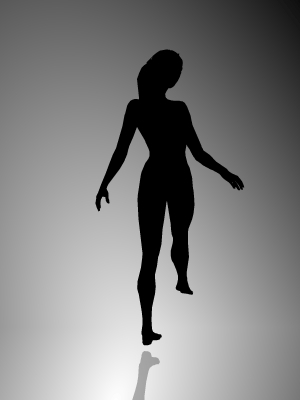 That person – my God! – whom only today I realize I was . . .
How faraway! . . . When they used to celebrate my birthday! That makes the walls mildew . . .
It’s I having survived myself like a spent match. And said goodbye to the man I’d met. This chance friend whose name I never learned. I felt my eyes water with tears . . .
Every farewell is a death. Yes, every farewell is a death. And we all feel sorry when it is time to get off. All that is human moves me, because I am a man. But because of my infinite fellowship with humanity itself. For the house where she’d been mistreated . . .
All of this, inside my heart, is death and the world’s sadness. All of this lives, because it dies, inside my heart. And my heart is a little larger than the entire universe. Entry filed under: Blogroll, weekly photo challenge. 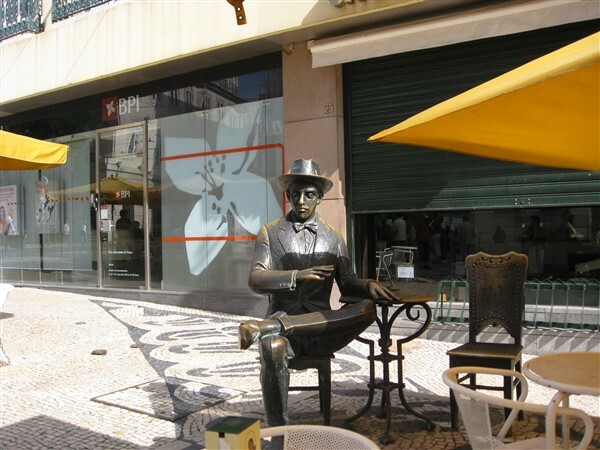 Tags: fernando pessoa, lisbon, poem, poetry, portugal, portuguese, robert frost, travel. what I like about his poetry is its simplicity and seeming lack of affectation. as the masters have shown, great truths can be told without elaborate props. A good choice to show. We are fond of Pessoa too and visited his house, now a museum, in Lisbon in April. glad you shared these. What a mind!!! thank you for the info. i’ll check it out.